That the announcement of the Gilgit-Baltistan Empowerment and Self-Governance Order in northern areas by PM Syed Yousuf Raza Gilani has been received with a mixed reaction should be no surprise. The cross-section of historical legacy with political imperatives provides the basis for the present controversy around the strategically important region that has common border with Afghanistan and Xinjiang region of China in the north of the country. 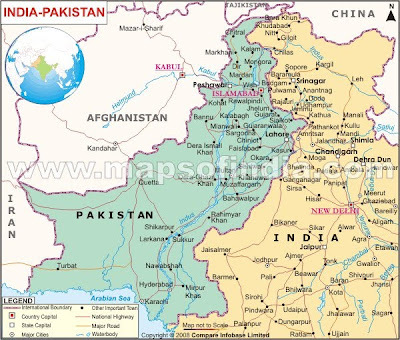 However, seen in the context of long-standing struggle of the people of Gilgit and Balochistan for their fundamental, political and legal rights, the up gradation of the status of the northern areas under the Order is a new milestone in the history of the region, for which Pakistan Peoples Party (PPP) can rightly claim credit. For, since the first PPP government led by Zulfikar Ali Bhutto took the initiative almost four decades ago to constitute northern areas out of Gilgit Agency, Baltistan District and the states of Hunza and Nagar, no government paid any attention towards redressing the grievances of the people of these areas.